Meat Industry Ireland (MII) has called on the IFA to call off its proposed beef protest and the Minister for Agriculture, Food and the Marine Simon Coveney has urged both sides to make progress today. The IFA and MII are to meet today, with Michael Dowling, who has been instrumental in the beef crisis negotiations in recent months. 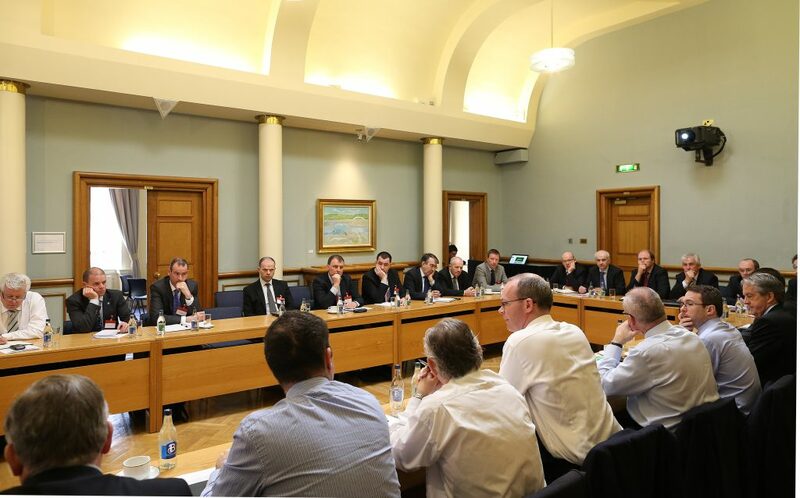 Meanwhile, Chairman of MII, Ciaran Fitzgerald, said that further disruptive action not only damages business but also fundamentally questions the IFA’s commitment to the Minister’s Beef Roundtable forum. He said that all parties were asked by the Minister to desist from protest and commit to talks, “instead the IFA have very publicly demanded a major price increase while at the same tim confirming their intention to engage in further disruptive action”. 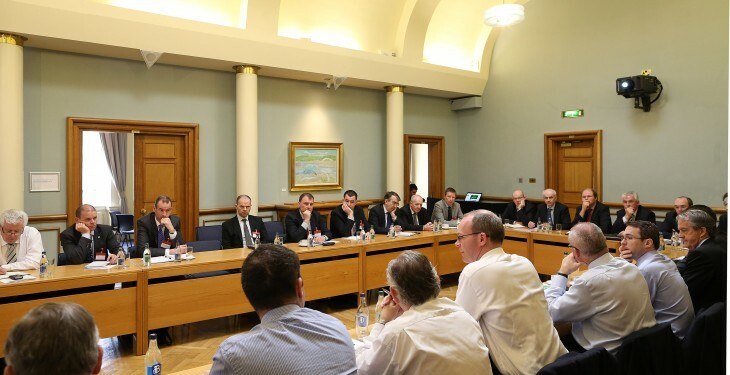 Meanwhile, Minister Coveney said he hasspoken to the IFA, Meat Industry Ireland (MII) and the facilitator of the discussions Michael Dowling in some detail about the outstanding issues. “I’ve urged all sides to make progress on the current issues under discussion in this two week intensive engagement period before the Beef Forum meets again next Wednesday. The IFA is planning a 48-hour protest outside the country’s factories from Sunday night.